Project Fi or google fi is a service offered by Google which is a mobile virtual network operator by Google. Google fi provides phone, messaging and data services using Wi-Fi and cellular networks. Using an automatic VPN, it automatically connects to Wi-Fi, hotspots with data encryption. 2. Try to open another website, if it opens and the website you were trying to open doesn’t, then, problem is with the website.Try to open a number of websites, if any of the websites does not open, go to the next step. 3.Check if your cellular data is turned on or laptop is having internet access. 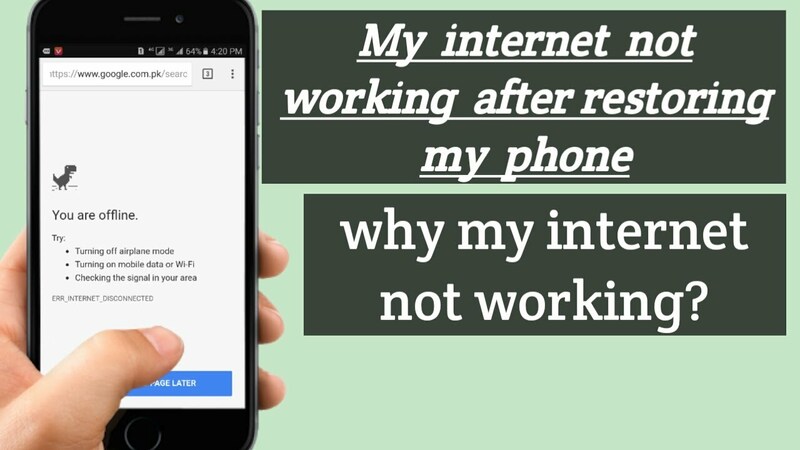 4.Google fi connection might face problem if you’re calling and using data simultaneously. 5. Another unusual but effective method is turning airplane mode on and off. It resets some settings and fixes your connection. Click on Menu then go to “My apps and games”. If there is an update, select the Project Fi app and tap update. In Settings app, tap System, then, System update.